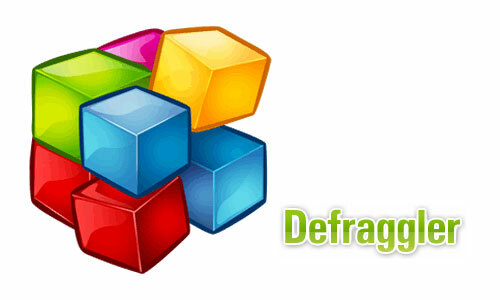 Defraggler Download Free for Windows PC. Download Defraggler Free Latest Setup with direct link. 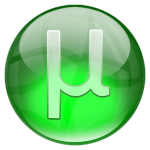 Defraggler v2.22.995. When we keep copying data in hard disk, it slows down. Reason is that operating system randomly copies data on hard disk blocks which are found free. This ultimately leads to a mess. Thus Hard disk speed is impacted. Here comes need of a software which can defragment hard disk. Although windows has embedded defragment solution. 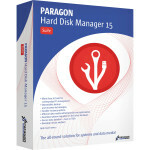 But Piriform is offering a software called Defraggler which is more powerful. Get Defraggler download free to customize your hard disk experience. Both Windows 8 and Windows 7 is supported. Once hard disk is defragmented performance is great. Copy paste speed become better. There is another method also to increase copying speed in Windows. Defraggler gives the facility to either defrag some files or complete hard disk. This method of optimizing Hard disk is secure and safe. I suggest you to download defraggler because it is easy to use. Defraggler also show interactive hard disk cylinder maps. Which helps to understand the progress of hard disk tuning. Although you can improve PC Speed with CCleaner as well. But Defraggler is specifically designed for Hard Disk Optimization. You can tune Windows 8 and Windows 7 specifically with Defraggler. Some of unique Defraggler features are below. Get Defraggler Download and see all in action. Easy to Use Defragment Tool. Option to Defragment Individual Files. Deep Defragment & Quick Defragment option. Automatically Schedule Hard Disk Defragmentation. Defraggler is very compact and light software. If you are interested in system requirements before Defraggler Download, see below. Click on below button for Defraggler Free download for windows. 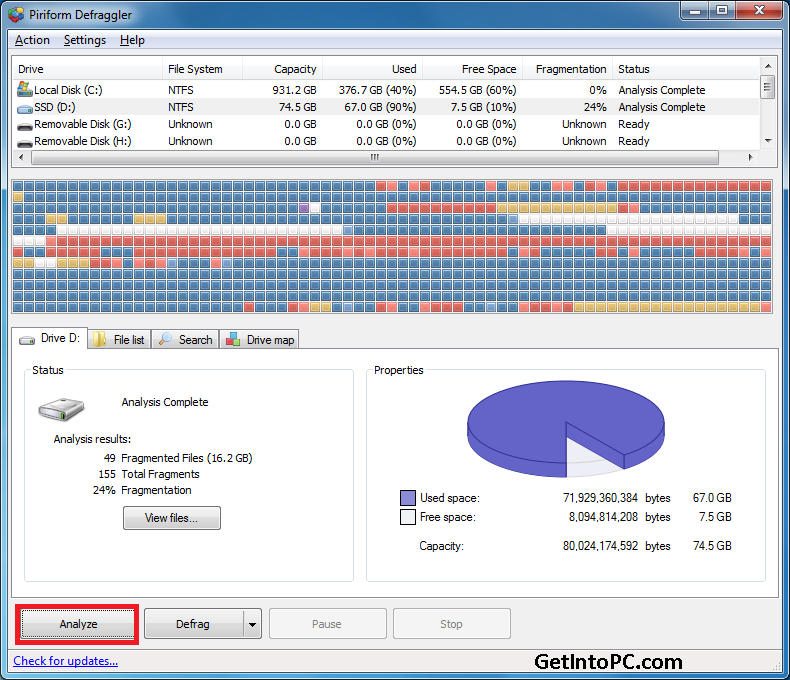 Download Defraggler and tune your hard disk. This is official Defraggler setup. 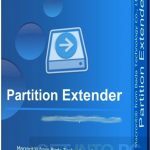 it works for both 32 Bit and 64 bit windows PC. This is offline standalone full installer. You can download defraggler professional edition free here.